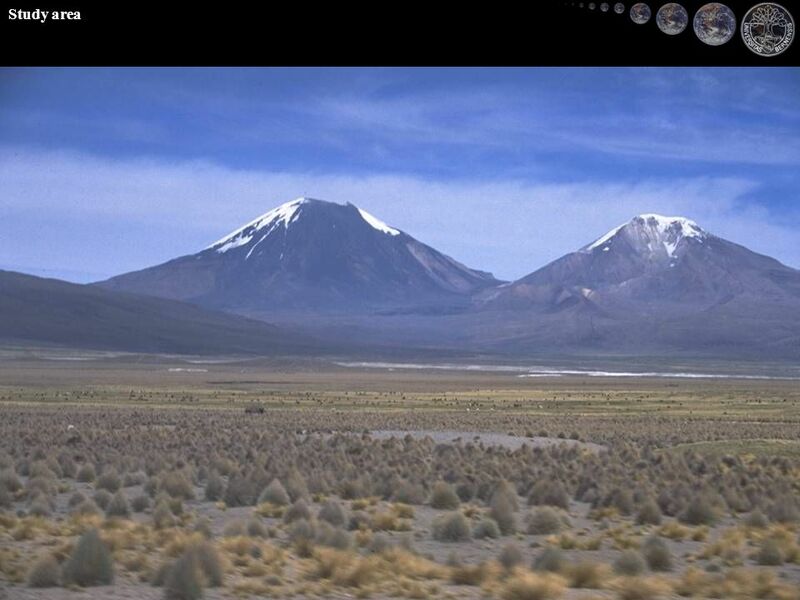 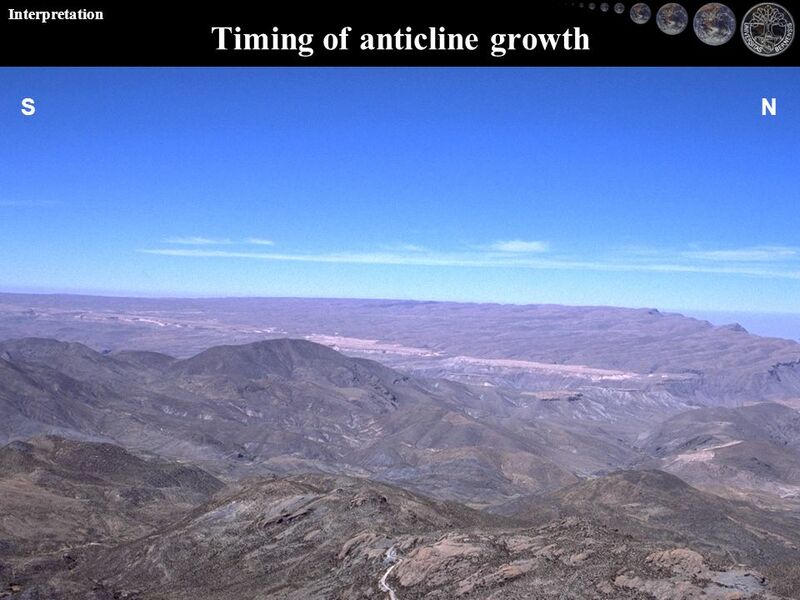 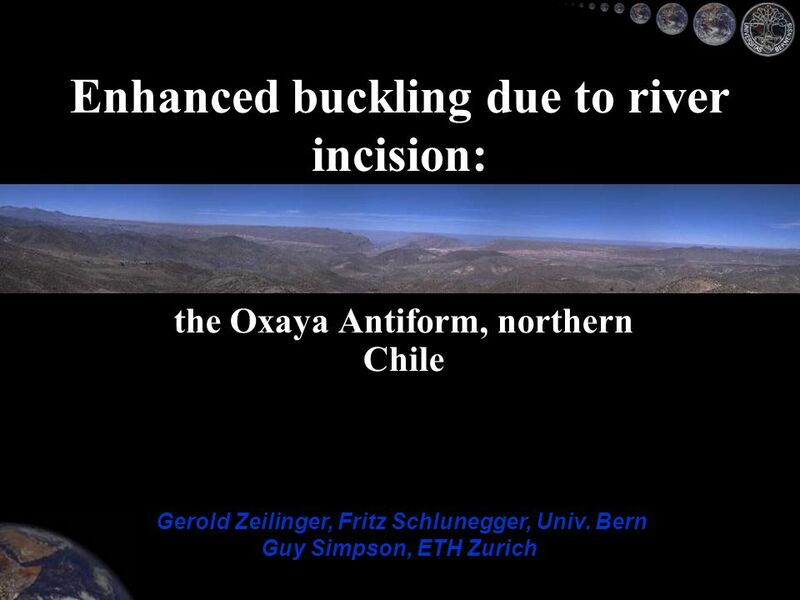 The Oxaya Antiform, northern Chile Enhanced buckling due to river incision: Gerold Zeilinger, Fritz Schlunegger, Univ. 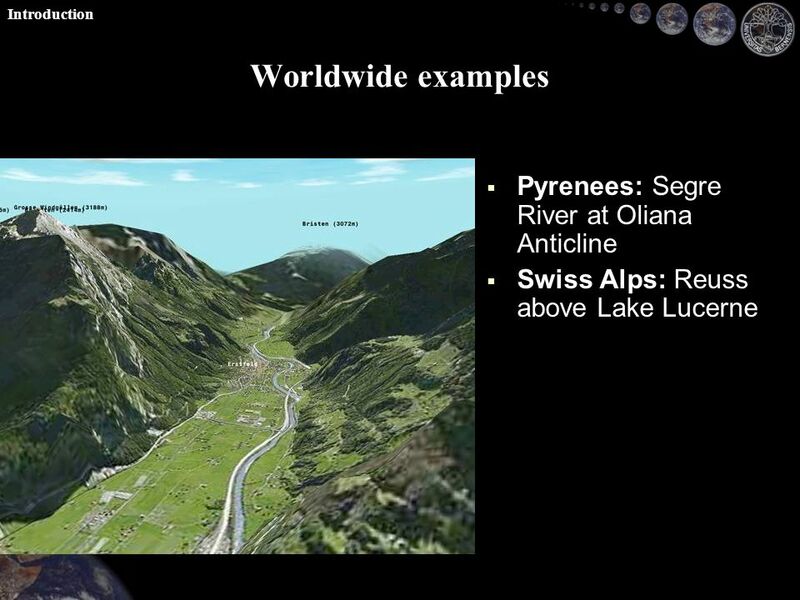 Bern Guy Simpson, ETH Zurich. 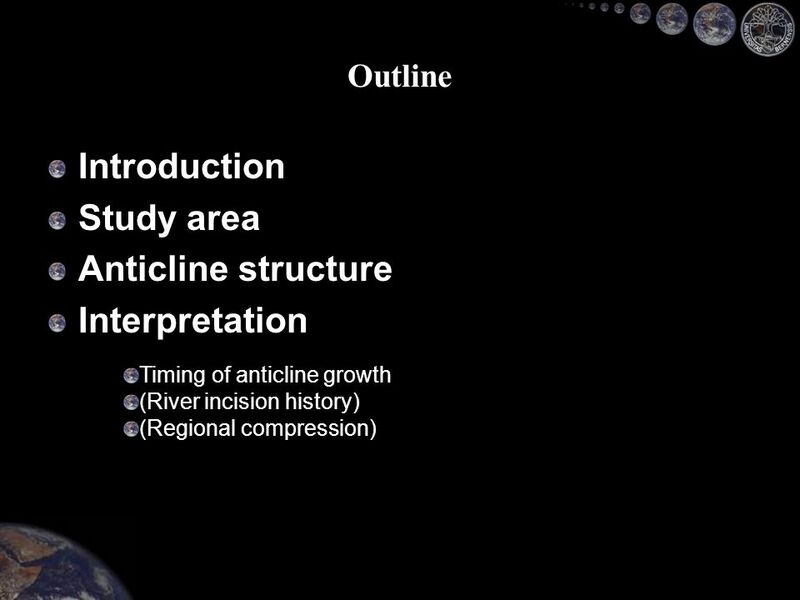 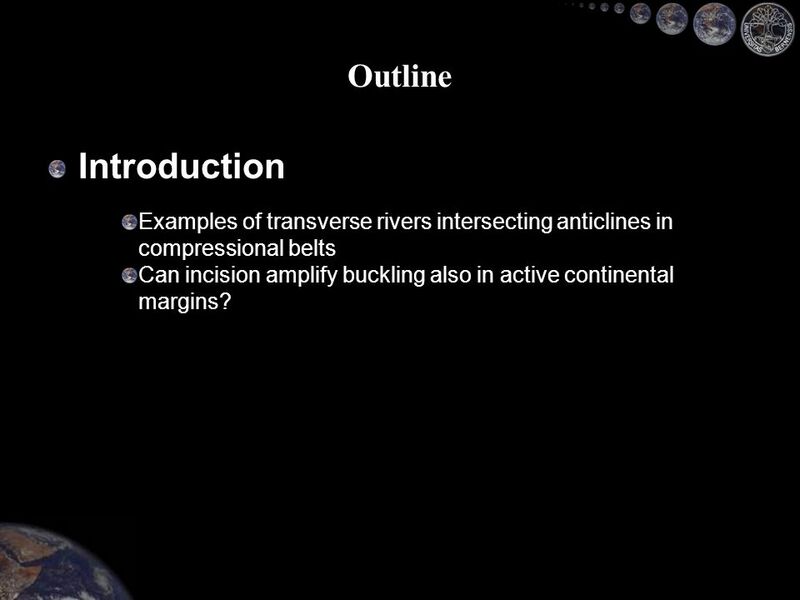 2 Introduction Outline Examples of transverse rivers intersecting anticlines in compressional belts Can incision amplify buckling also in active continental margins? 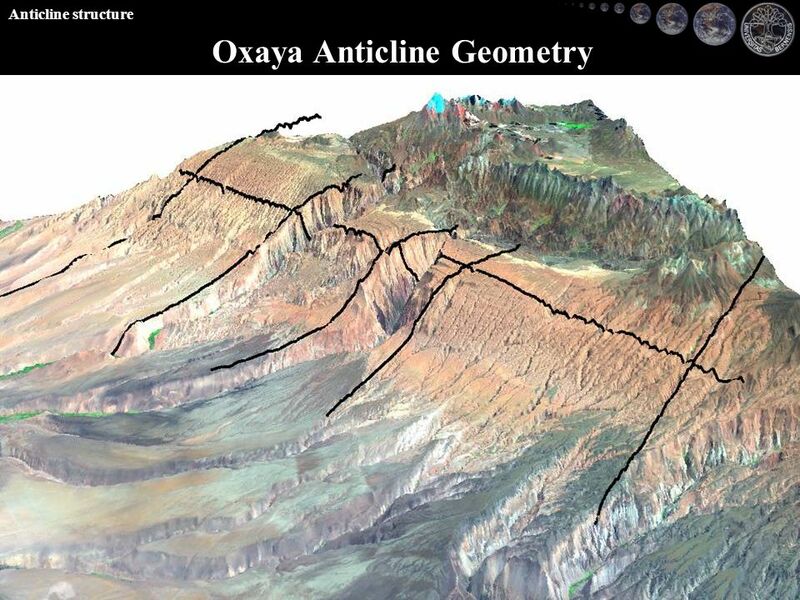 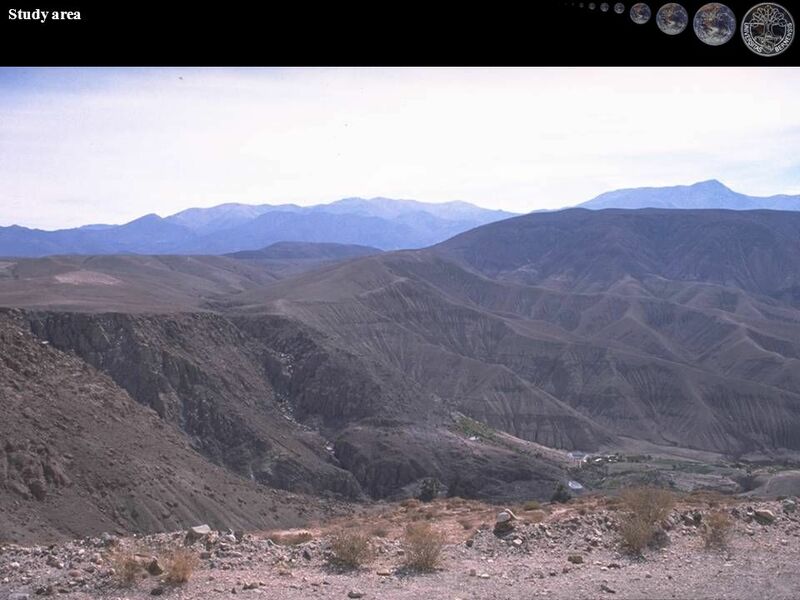 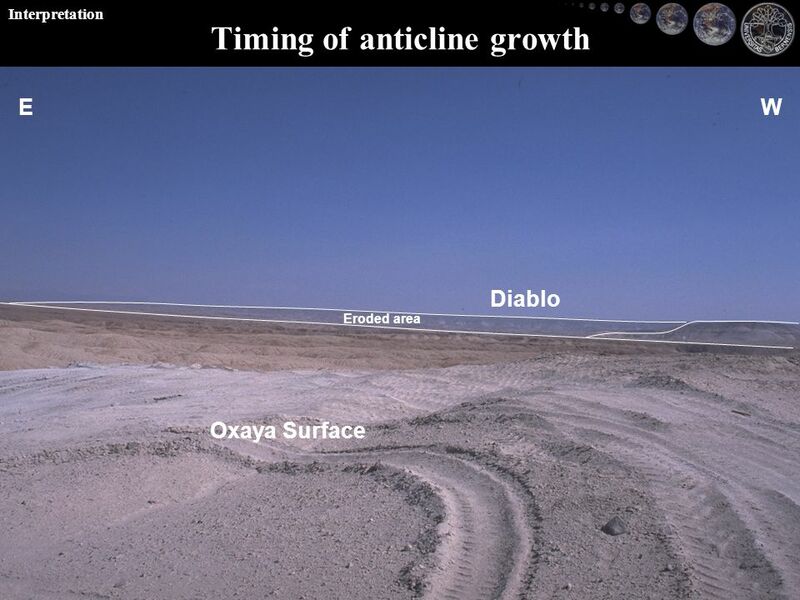 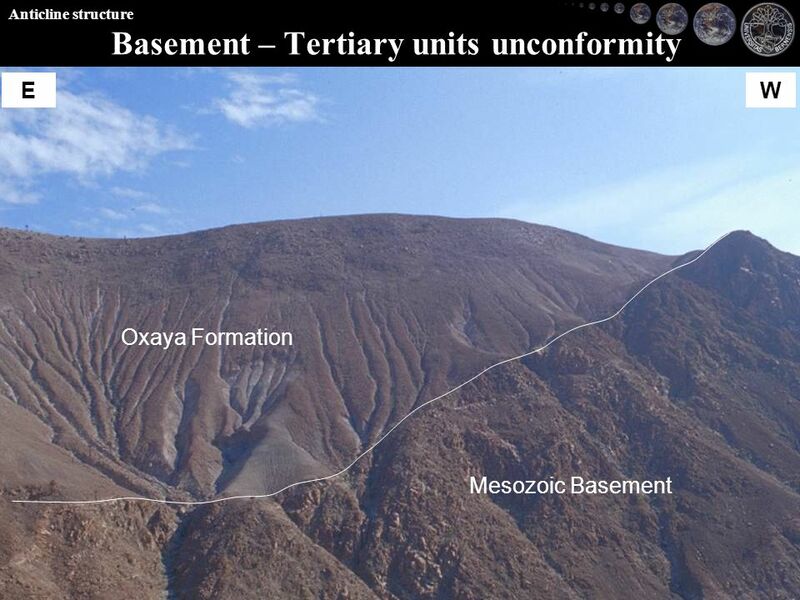 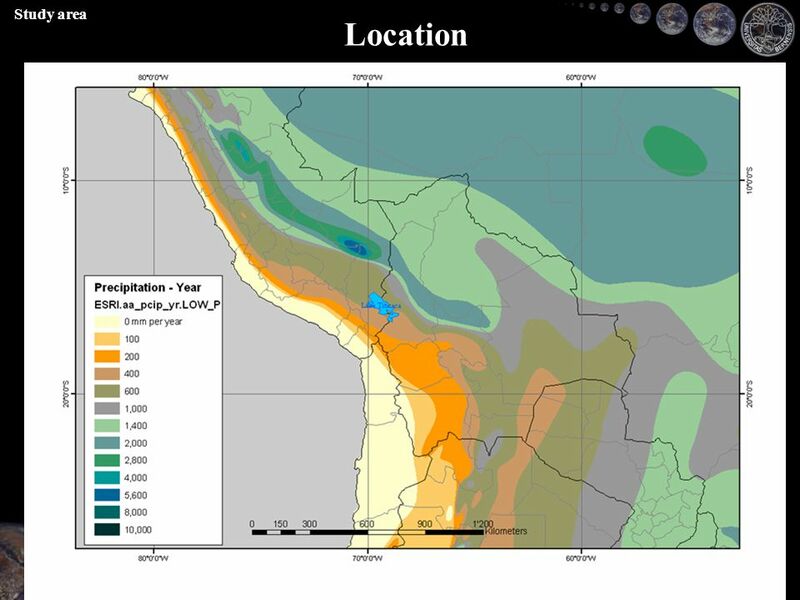 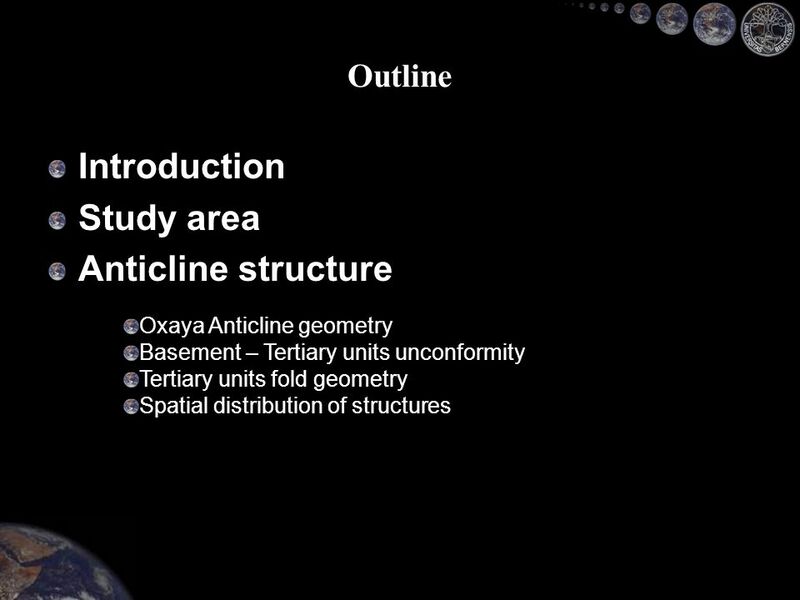 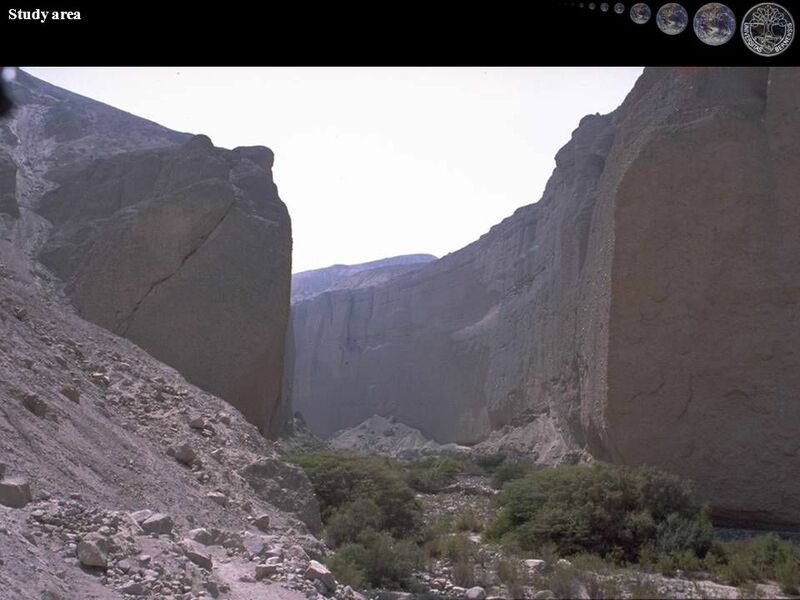 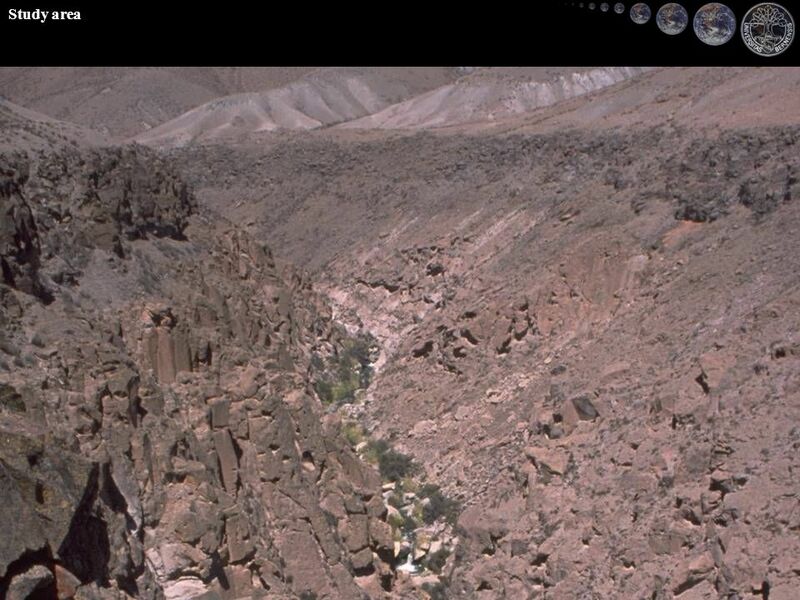 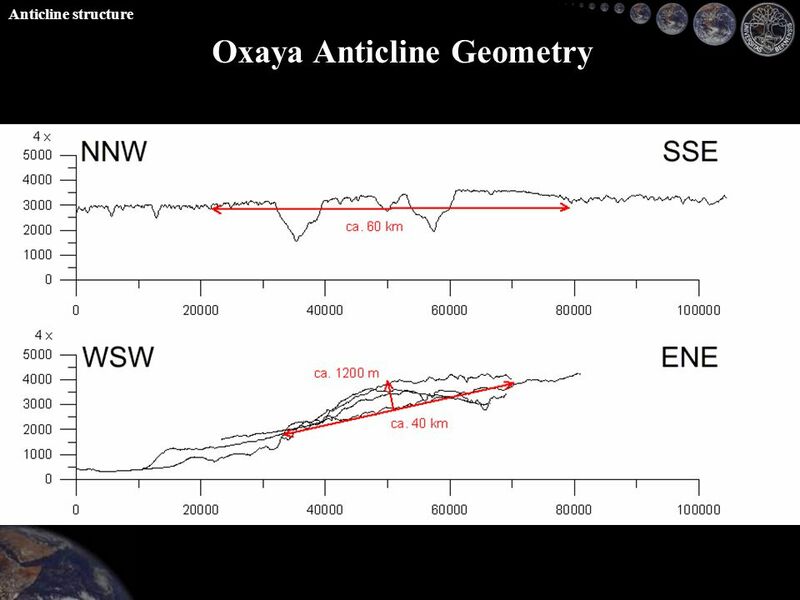 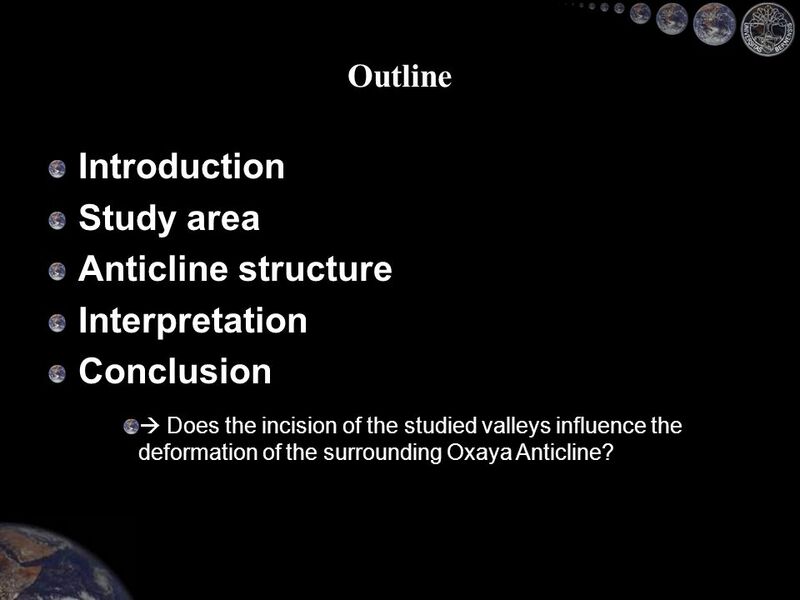 Download ppt "The Oxaya Antiform, northern Chile Enhanced buckling due to river incision: Gerold Zeilinger, Fritz Schlunegger, Univ. 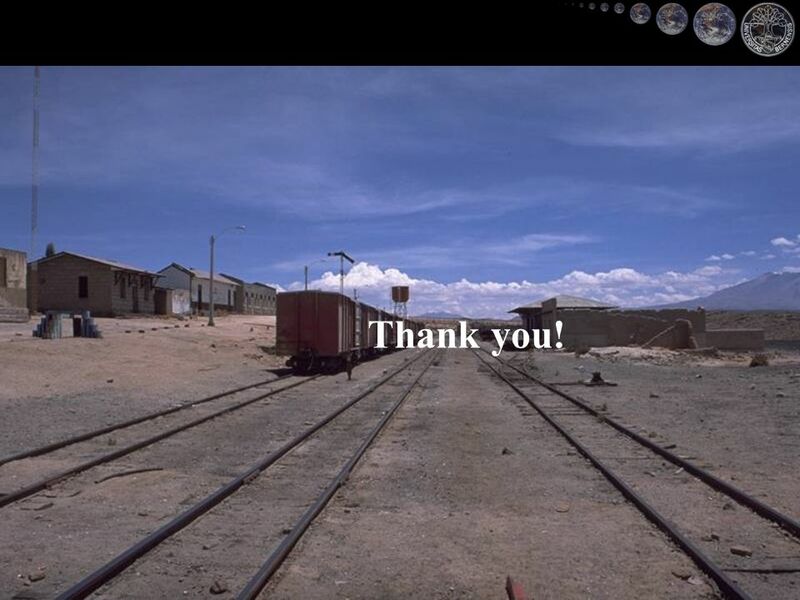 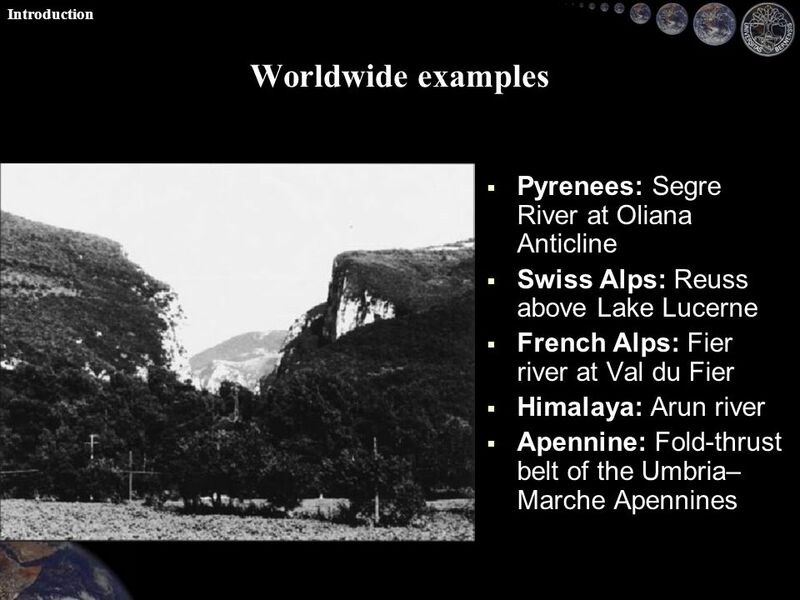 Bern Guy Simpson, ETH Zurich." 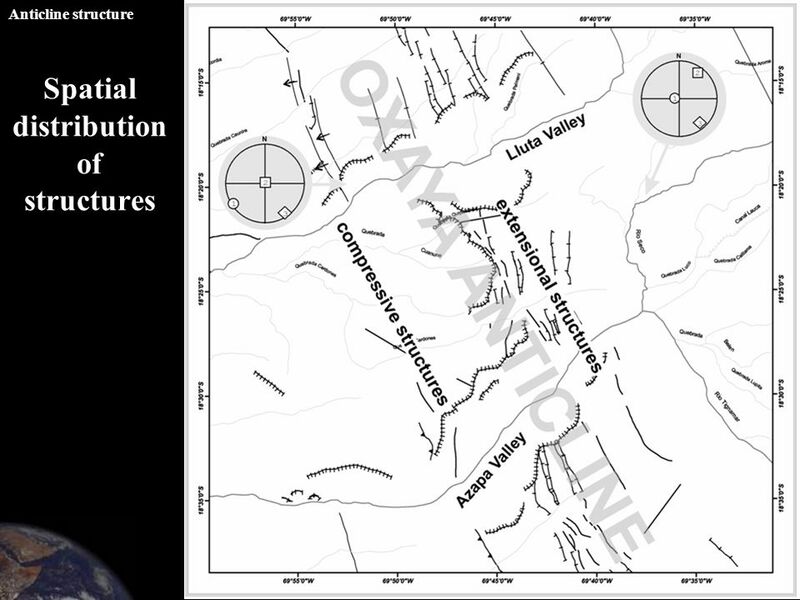 Fault systems and Paleo-stress tensors in the Indus Suture Zone (NW Pakistan) Gerold Zeilinger, Jean- Pierre Burg, Nawaz Chaudhry, Hamid Dawood & Shahid. 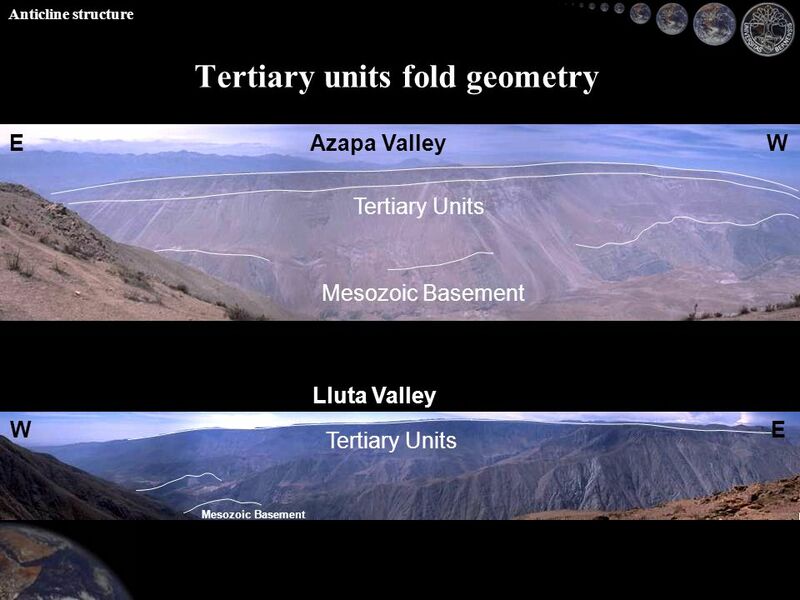 Geology of the Thaumasia region, Mars: plateau development, valley origins, and magmatic evolution by James M. Dohm, Kenneth L. Tanaka. 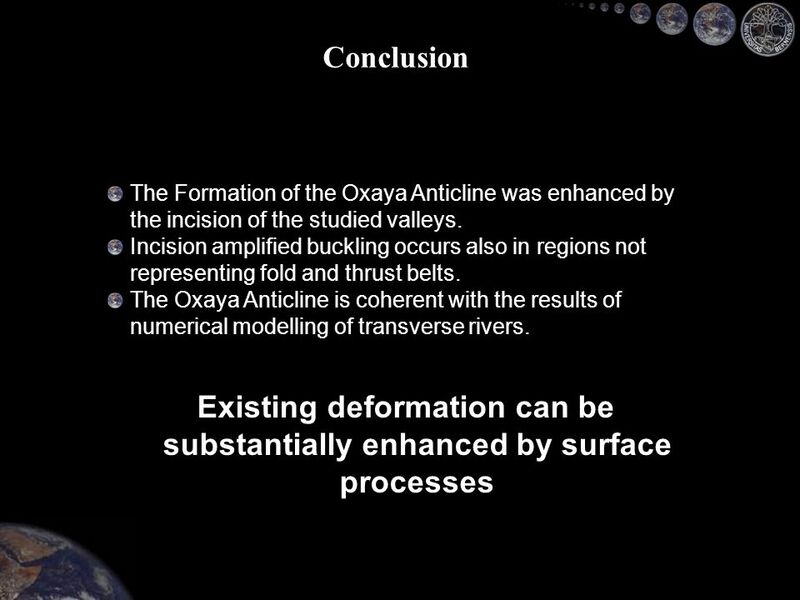   Deformation : changes in the original form and/or size of a rock body  Crucial deformation occurs along plate margins  Factors that influence rock. 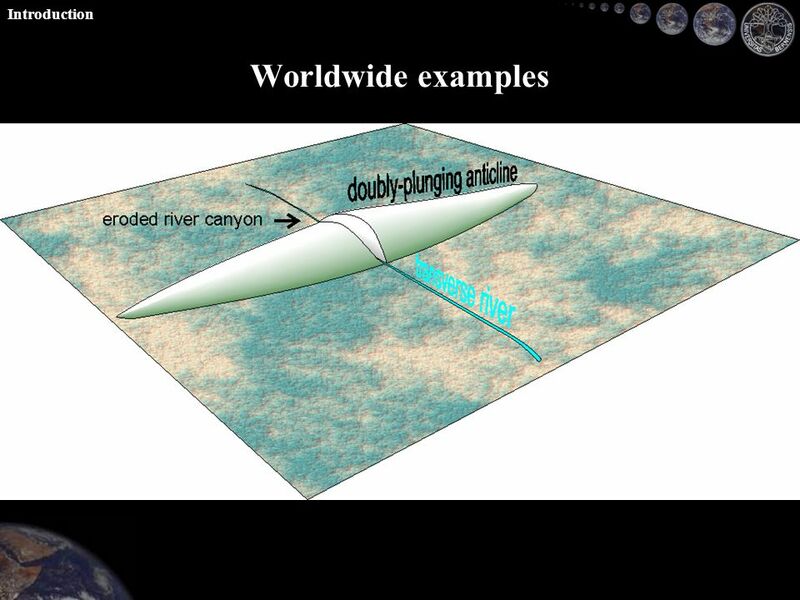 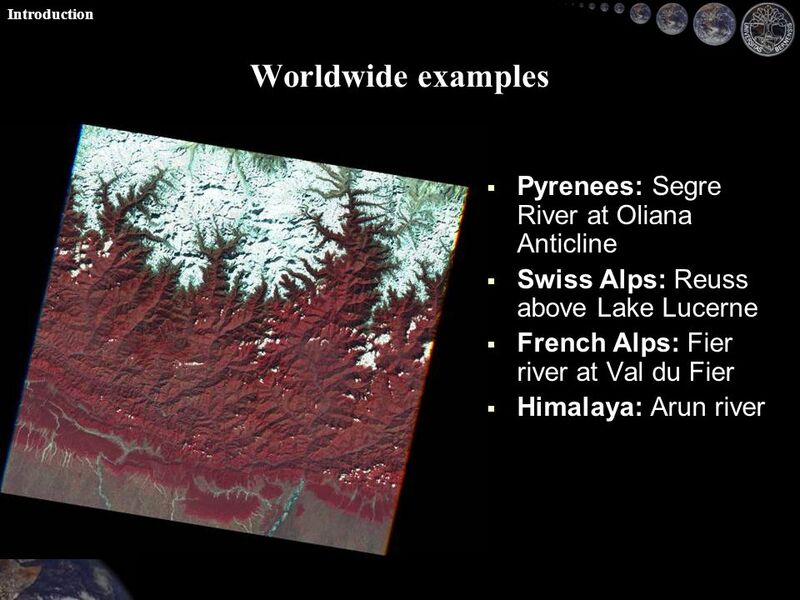 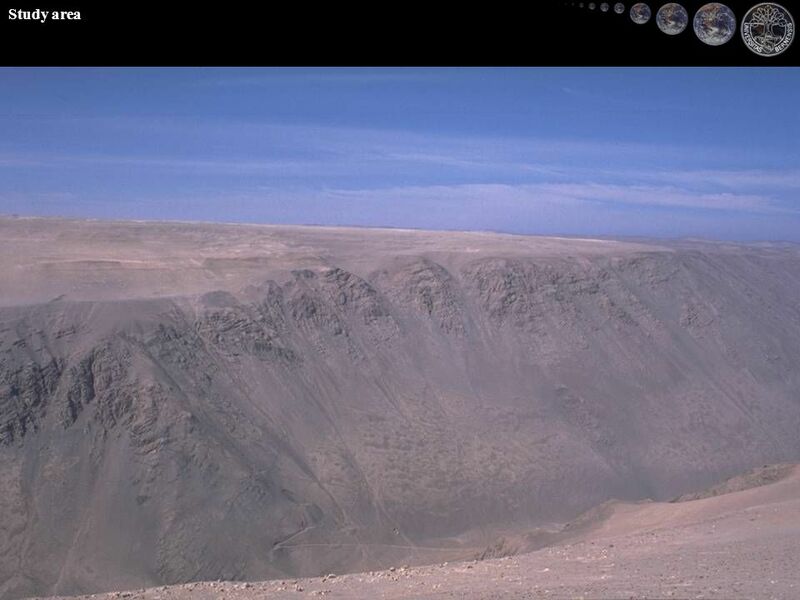 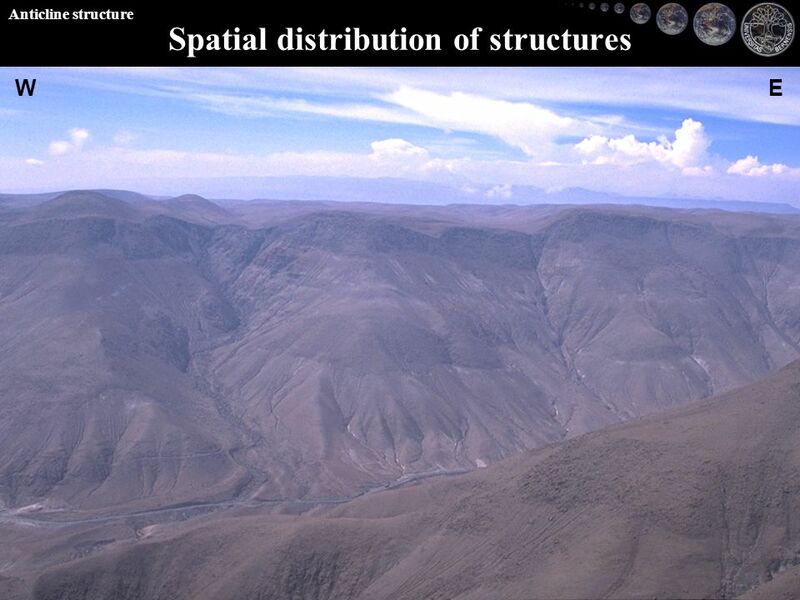 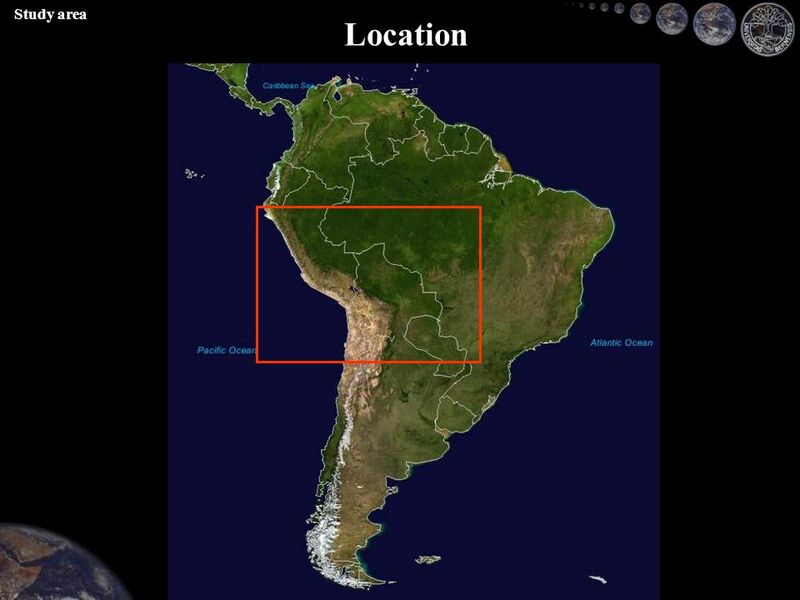 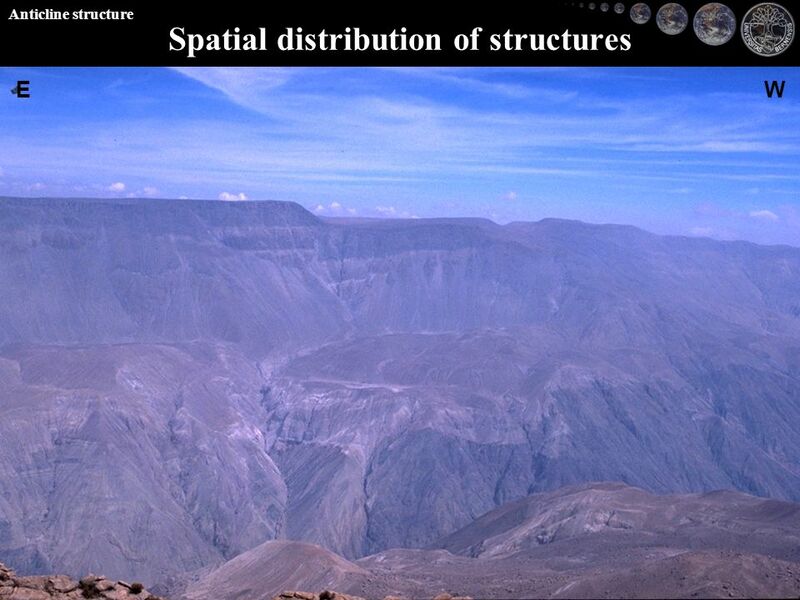 The creation of fold mountains Learning Objective: To learn where fold mountains are and how they are created. 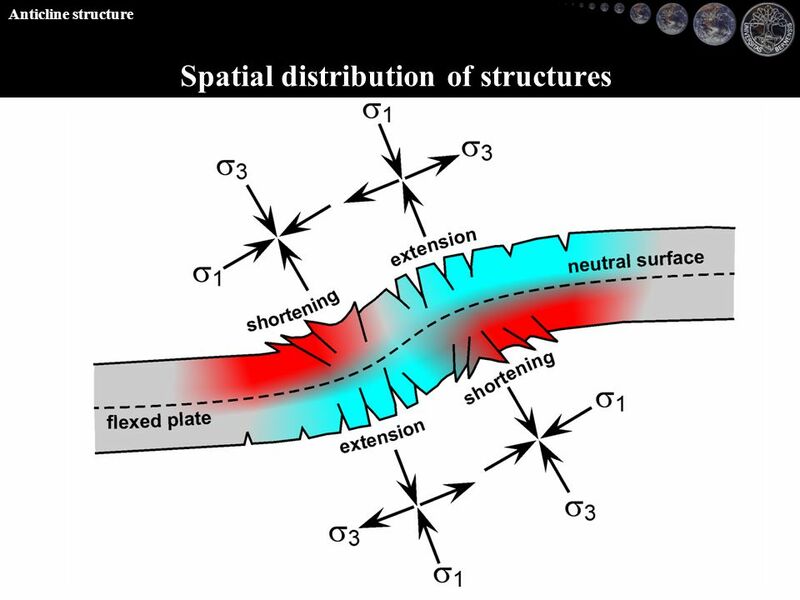 X. Deformation and. Mountain Building A.Plate Tectonics and Stress B.Rock Deformation C.Geologic Structures D.Origin of Mountains E.Continental Crust. Kaikoura Tectonic Processes. The Seaward Kaikoura Mountains rise to over 2600 metres just 12km from the sea. 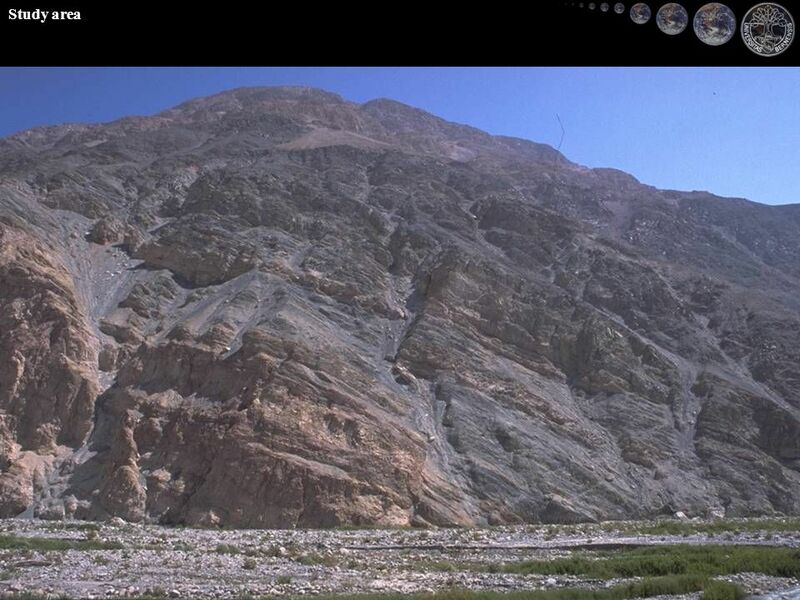 The Hope fault, which marks the boundary. 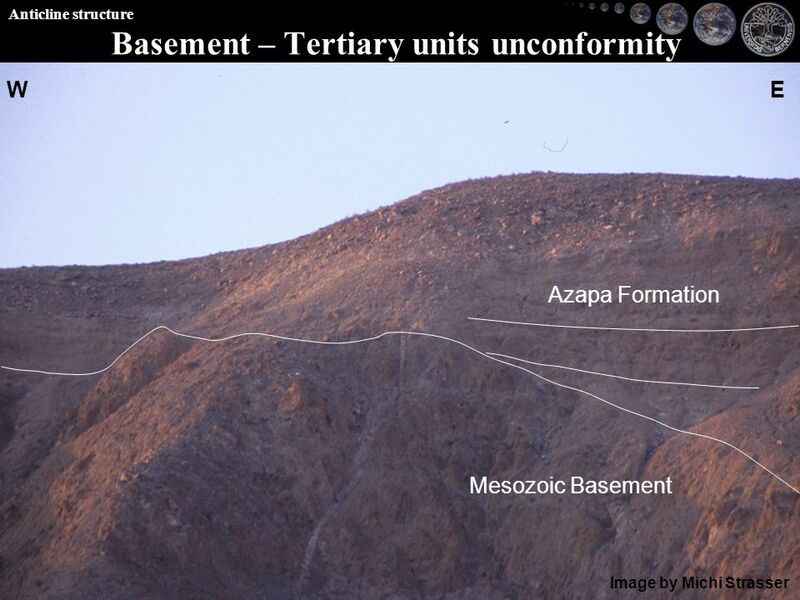 Unconformity. 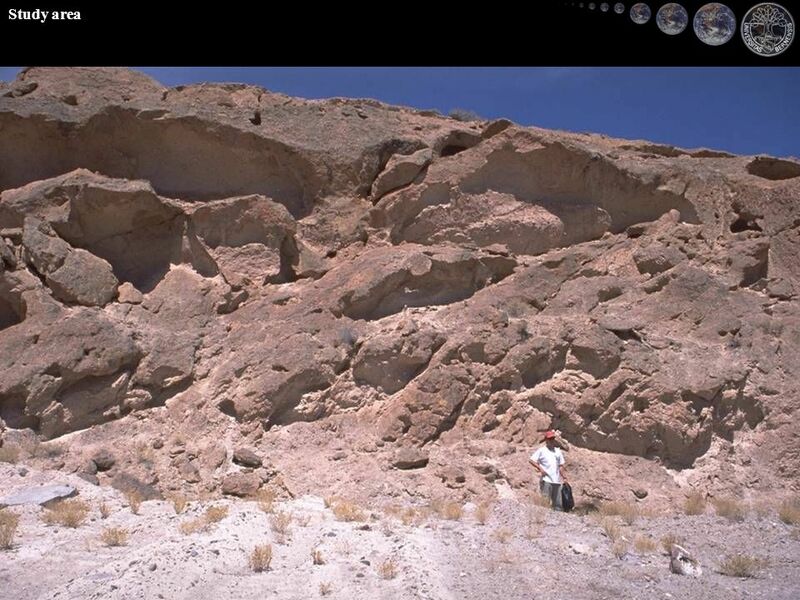 It is one of the most common geological feature found in rocks or in succession. 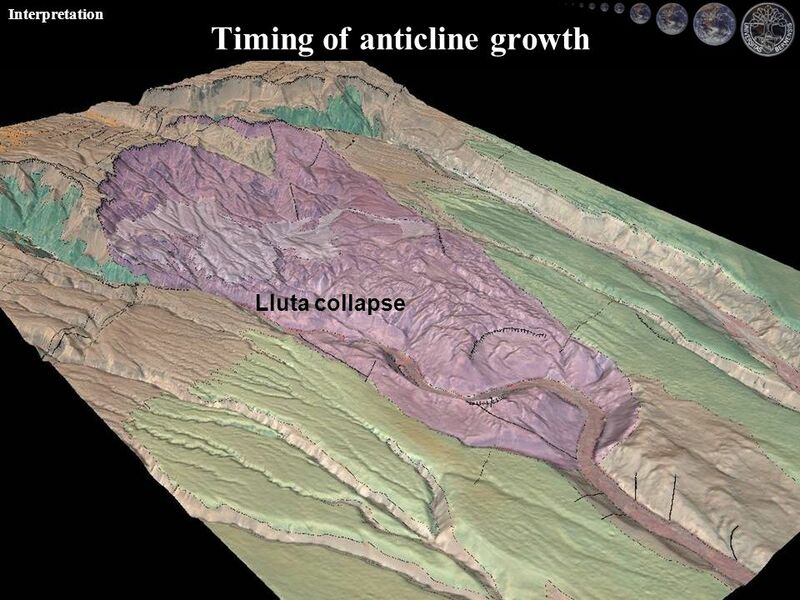 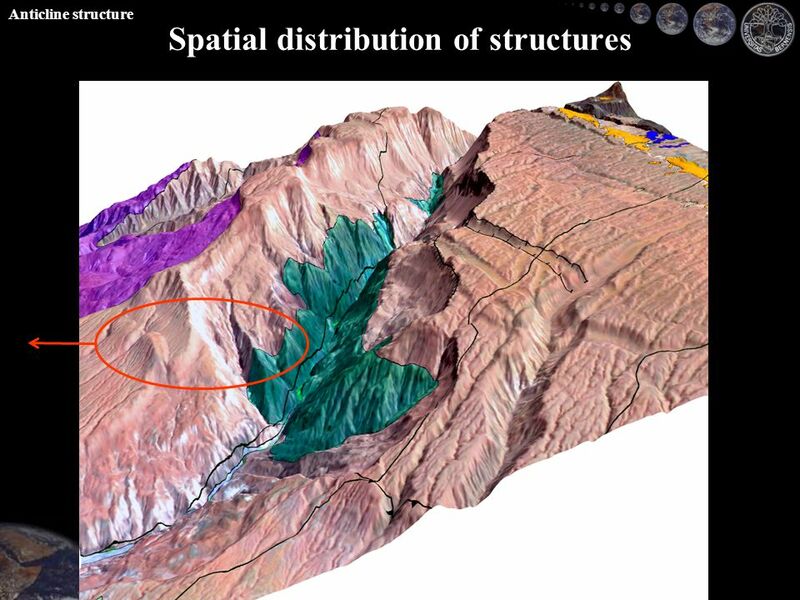 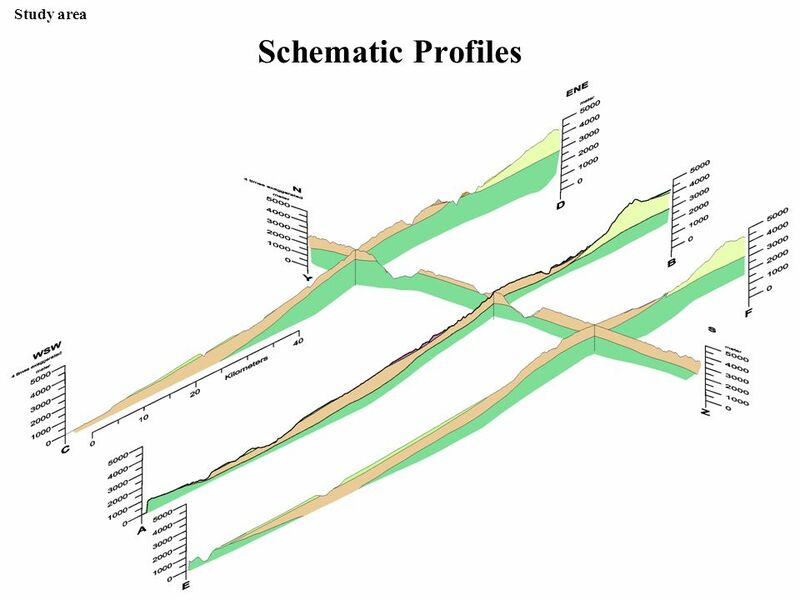 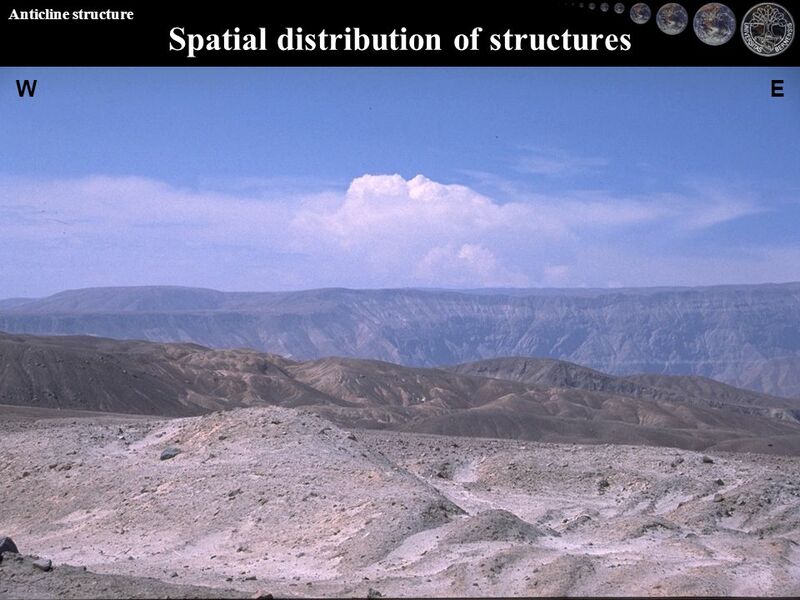 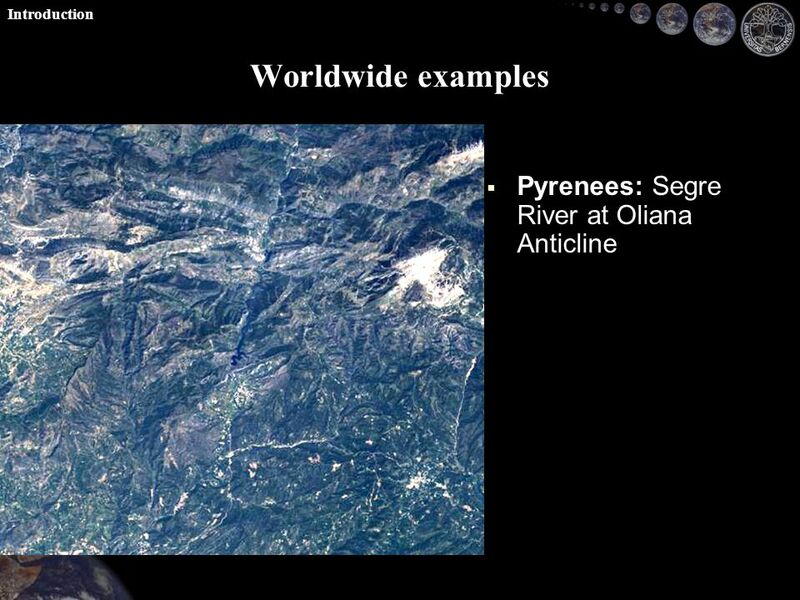 It is different then all other geological structures viz. 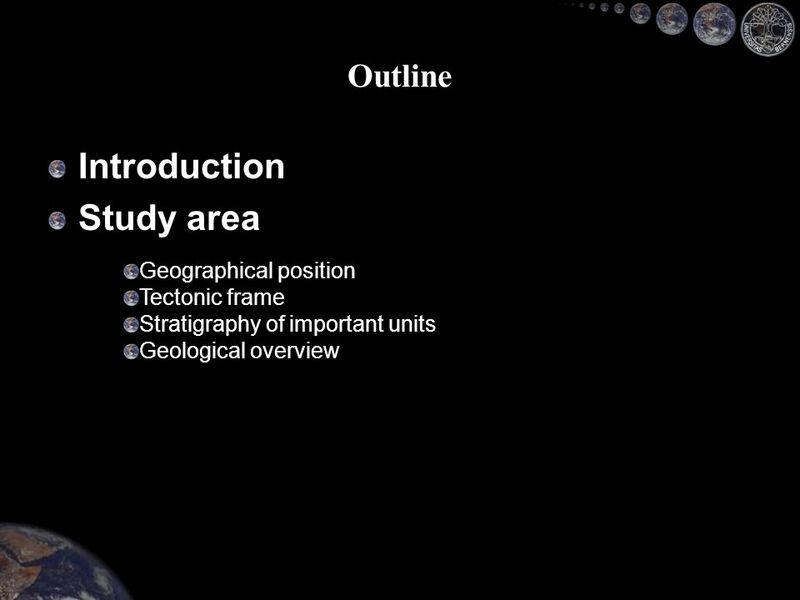 Northern Resources Development Margot McMechan Earth Sciences Sector Northern Resources Development Transverse Structure and Tectonic. 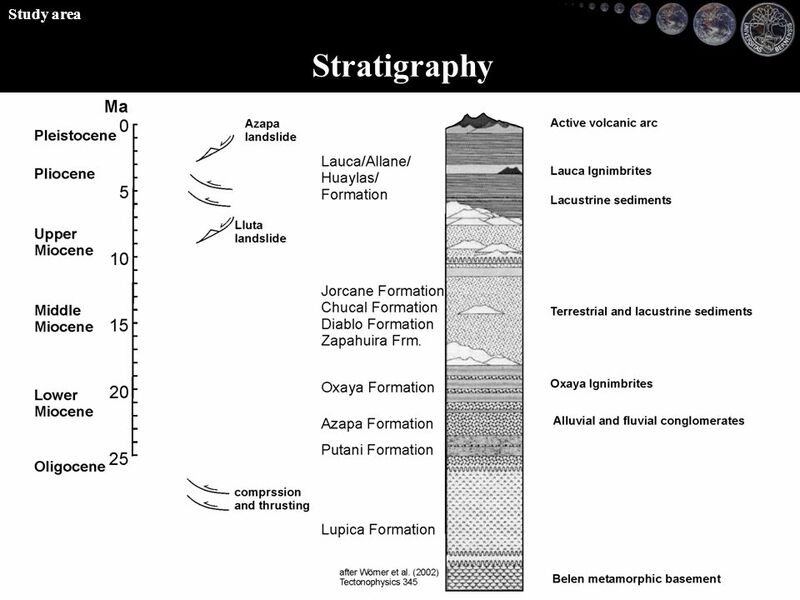 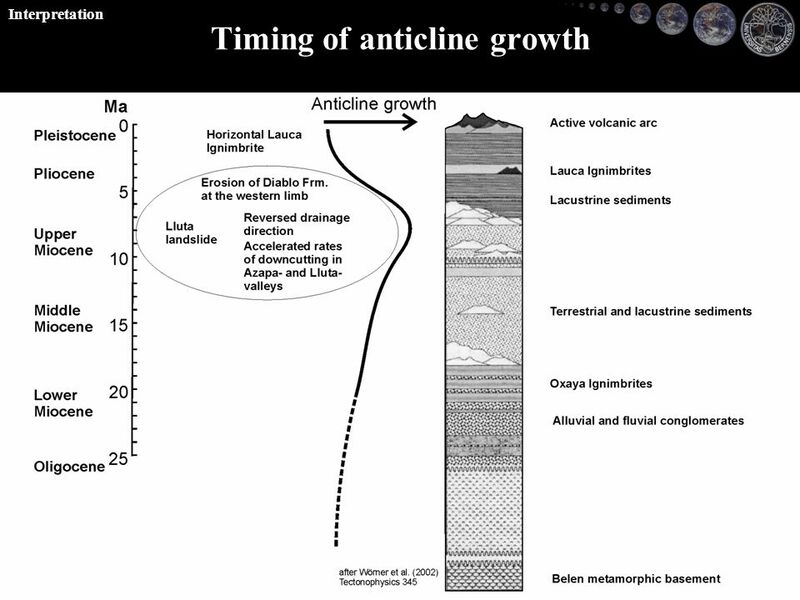 Physical Geology Chapter 11 Part 2 – Mountain Building. 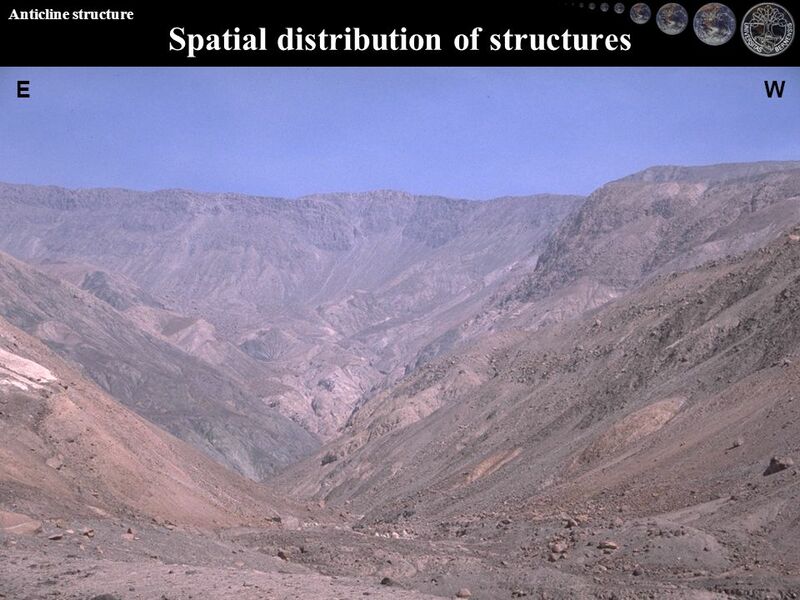 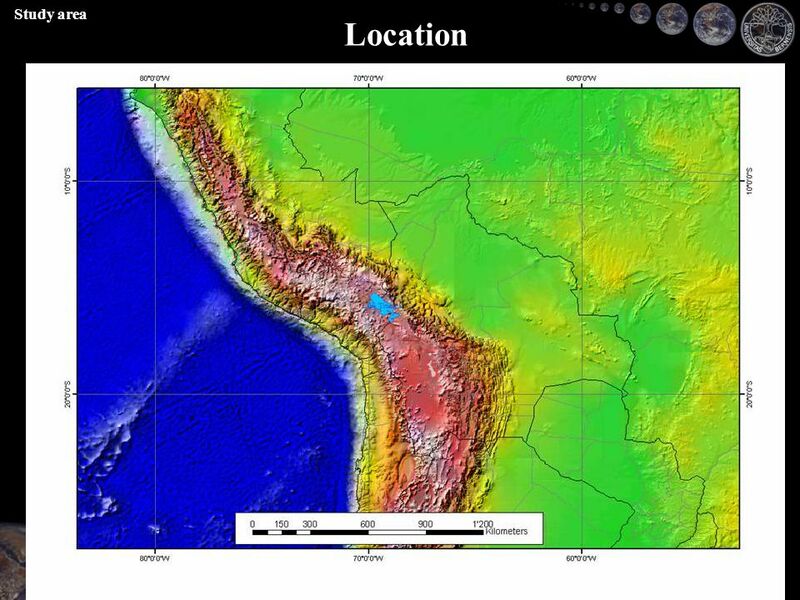 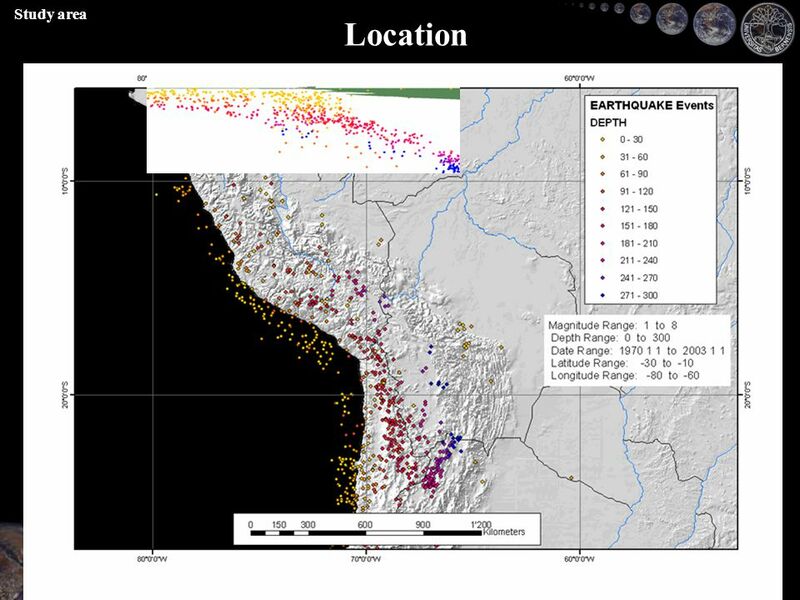 Geological history exercise Using seismic to deduce the geological history of an area. 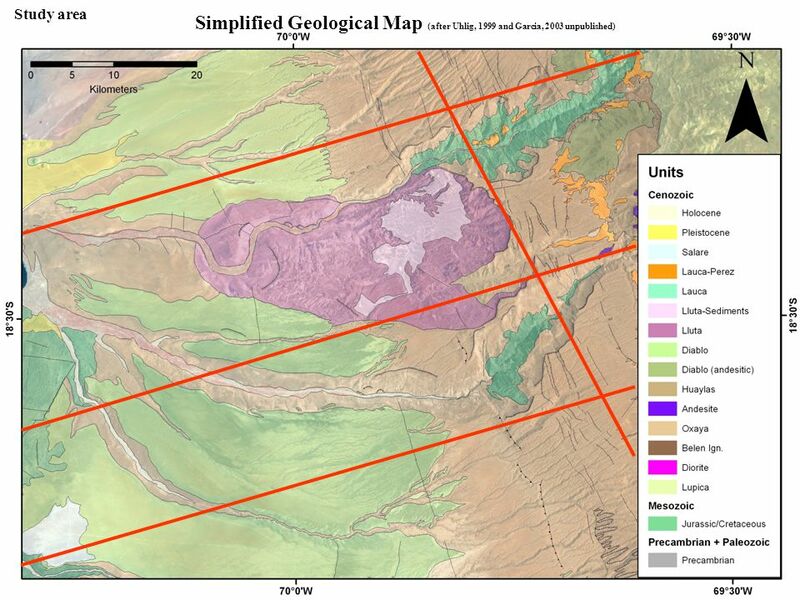 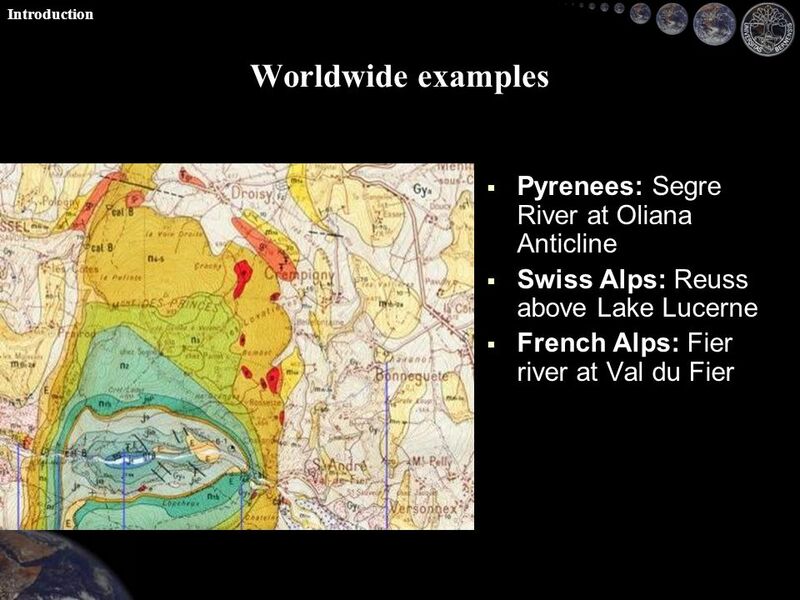 Geologic Maps Geology 100 Geology for Environmental Scientists.